Amazon is giving tough competition to the world and by world its Google. The Alexa of Amazon competing against Google Assistant of Google. Now Amazon is making it tougher with new devices. 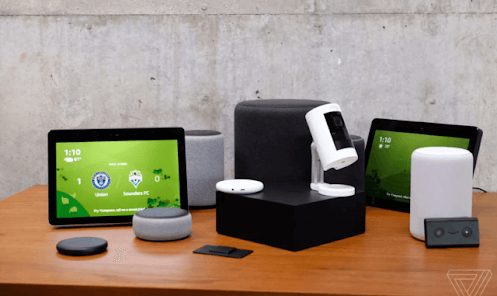 Amazon held a private event and launched a few hardware devices with Alexa. 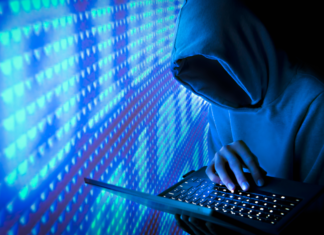 They introduced Echo devices along with the amp, a camera, a clock, and a microwave…. We don’t know what else they have launched. The Amazon Echo Dot was doing a fantastic job but now they decided to update it. The $50 Echo Dot will be louder now. It has new look and a 75 percent more powerful speaker. Now it will keep the tunes pumping. Your car is one of those places where you need voice command, and Amazon is giving an Alexa powered device in form of Echo Dot. You get a new voice-enabled Echo Dot for your car at $50. You can play music, make calls and stuff like that from voice control. It looks like a giant Homepad but this is all about its bass that you get from it. You can connect an echo or two get the bass you want. You can build a more robust sound system. This costs $130. We have to take a closure look on its system in future. Amazon is looking to replace your TV with this gadget. Especially when the Amazon prime video is doing such a great job. This is the device you can connect to your TV and live record videos. It connects to a digital camera which can be placed anywhere in your house. The DVR recordings can be streamed to your fire TV, Echo Spot, Echo Show or ios/Android devices. The Live recording TV Recast costs $230. 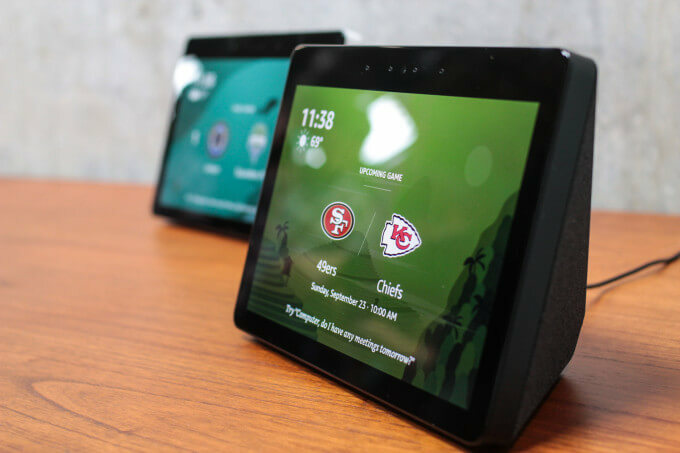 The Echo Show is one device that seriously needed an update. With the 10 inch display, now you can make Skype calls. So you really don’t have to make voice calls through Alexa. The $229 device will give competition to Google’s smart display devices. Also, the Facebook’s devices are coming in the future. 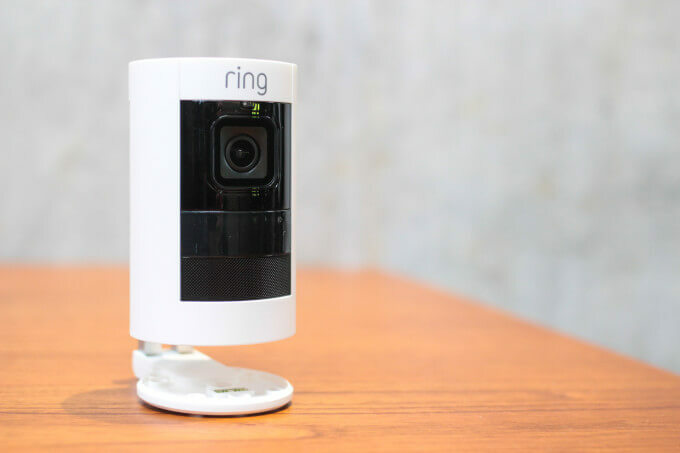 Earlier this year at its hardware event, Amazon brought up Ring. Now they introduced the device called Stick up camera. This can be used for indoor as well as outdoor which is wired and battery operated. This costs $180. This is one of the best devices launched by Amazon in the event. 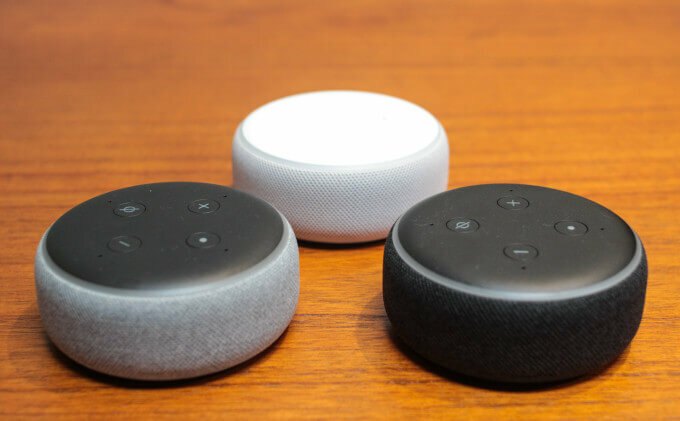 The best feature of Echo Dot was that it can output sound through another speaker. This $35 device is going to do the same exact job acting as input for other speakers. This is the device we can call unnecessarily launched but it costs only $60. Its a microwave with Alexa controls and the Dash button. It doesn’t have Audio output but it uses the nearby Echo Device for output. But do you really want something like this? Similar to Echo the Echo Plus also gets a redesign. It still has its hub and a new feature of offline commands. So if your WiFi is not working, you can still command it to switch off your lights. The Echo Plus also gets an integrated temperature sensor through which you can make it turn on and off your fan with according temperature. This is for $150. This is also a kind of weird launch in the event. 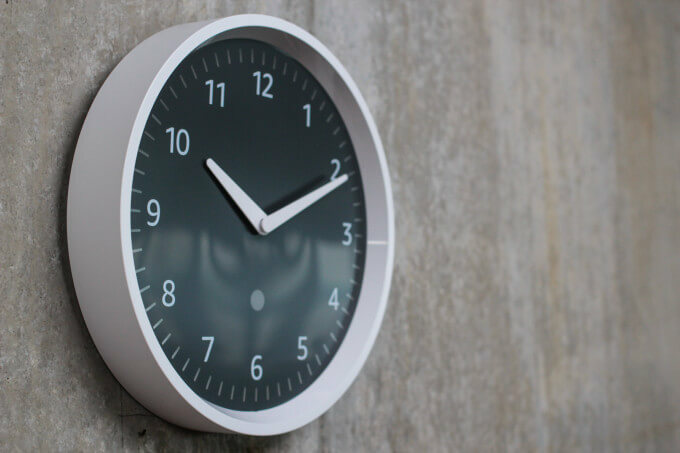 The $30 clock can visualize your alarms and timers with its 60 LEDs. This pairs with your Alexa device and does the job that you would otherwise do. But is it necessary? 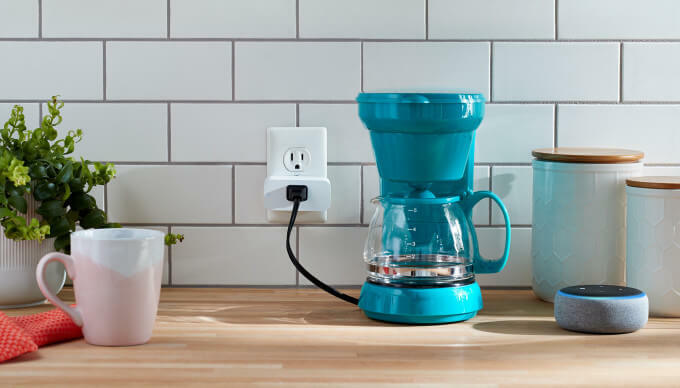 Just like every other Smart Home Company, Amazon also has the new smart plug now. The smart plug is pretty standard and costs only $25. This one how serious Amazon is about the sound system. 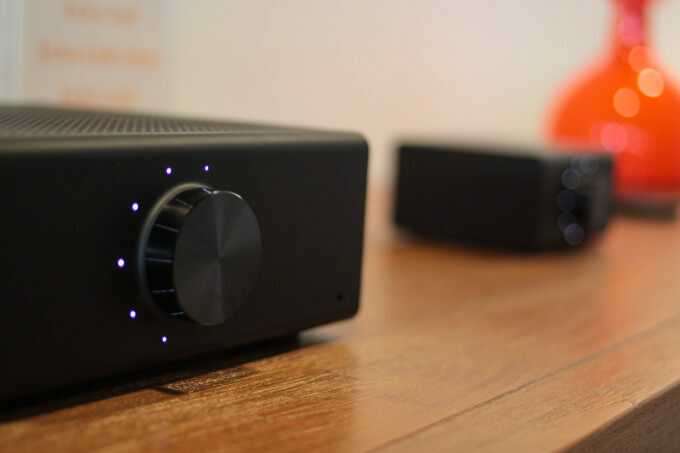 The Echo link connects to your Amplifier and adds input options so you can add speakers to it. This costs $200 while the other $300 Echo Link Amp features a built-in amplifier to improve sound quality with 60w 2 channel amplifier. At this hardware event, apart from launching these devices, Amazon also gave a few updates to Alexa. It adds a system called Hunches which will learn the regular smart home habits and give some suggestions on an occasional basis. Another feature added is Guard Mode. The Guard mode can set when users are away and will listen to the names and including noises too like glass breaking etc. These features add a new level to Alexa. Amazon launched a lot of hardware devices and a few updates. What do you think which one is the best device launched and which is a complete waste? 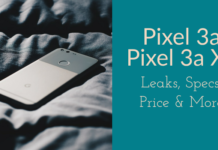 Next articleIs Motorola One Power worth it? 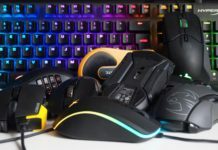 Best Gaming Keyboard and Mouse under 1500. 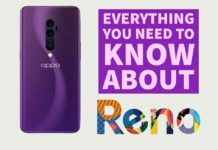 [Camera Samples] Oppo Reno To Come With Flagship Specs, Tabahi Cameras!